The Rab Ascent 900 is a versatile mid-weight, down-filled sleeping bag that provides reliable protection in winter conditions. Designed specifically for regular outdoor use, it is ideal for those buying their first down sleeping bag, and is perfect for the likes of the Kilimanjaro and Elbrus. 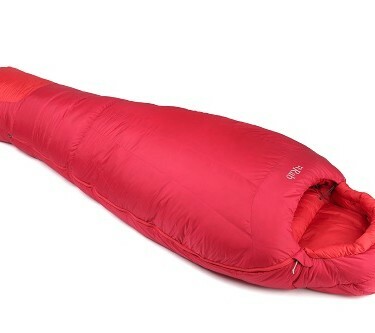 SKU: Ascent 900 Categories: Expedition High Altitude Sleeping Bags, Sleeping Bags Brands: Rab. 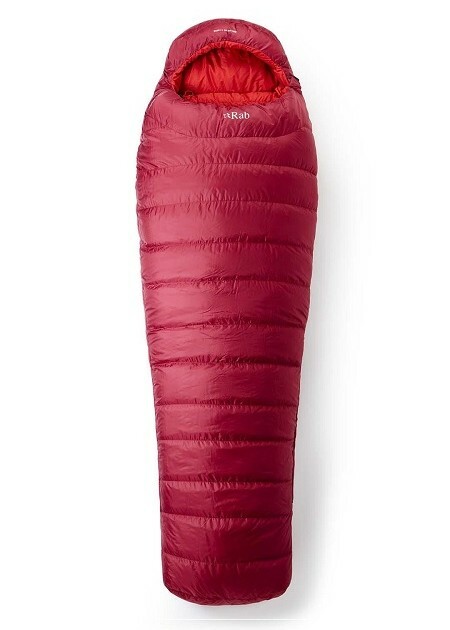 The Rab Ascent 900 is a versatile mid-weight, down-filled sleeping bag (available as Ascent 900 women’s specific and Ascent 900 XL) that provides reliable protection in winter conditions. 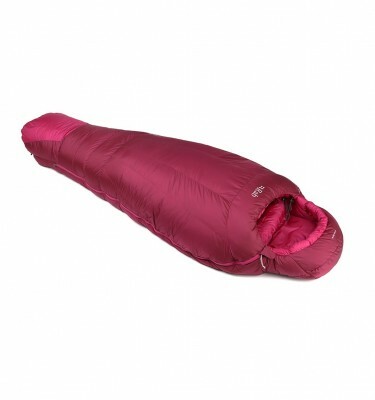 Designed specifically for regular outdoor use, it is ideal for those buying their first down sleeping bag, and is perfect for the likes of Kilimanjaro and Elbrus. The Rab Ascent 900 is a hard-wearing high performing sleeping bag you can depend on for comfort and protection in winter conditions. Ideal for general purpose outdoor use, from bothy to bivvy, the Ascent range equips you for regular mountain adventures. Durable, tough, and reliably warm, the Rab Ascent 900 is especially suitable for those wanting to invest in their first down sleeping bag. Offering excellent value for the feature set, which is similar to that of the more technical Rab bags, this hard working piece provides protection and comfort on the hill, trail, or peak. 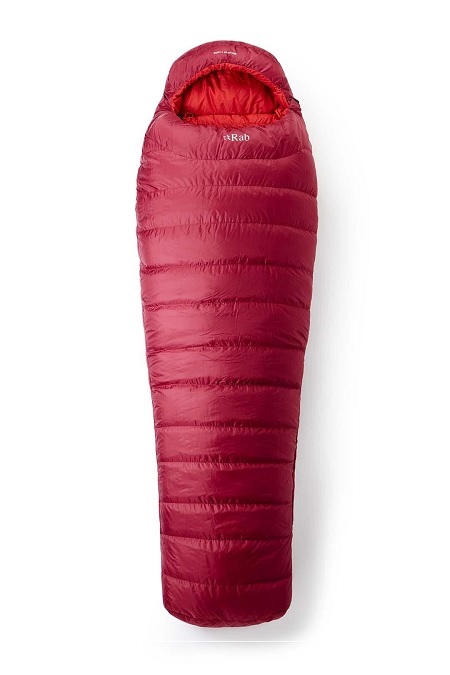 Using a highly durable Pertex® Quantum outer fabric, the Rab Ascent 900 sleeping bag is filled with 900g of 650FP ethically sourced European Duck Down. The generous wide mummy fit and wide foot box provide extended comfort and a spacious feel that is still secure and warm. The close fitting neck baffle design, internal collar and hood drawcord provide additional protection to keep you cosy when temperatures drop. Featuring a three-quarter length YKK main zip with glow in the dark puller, a plush bonded zip guard also excludes draughts.